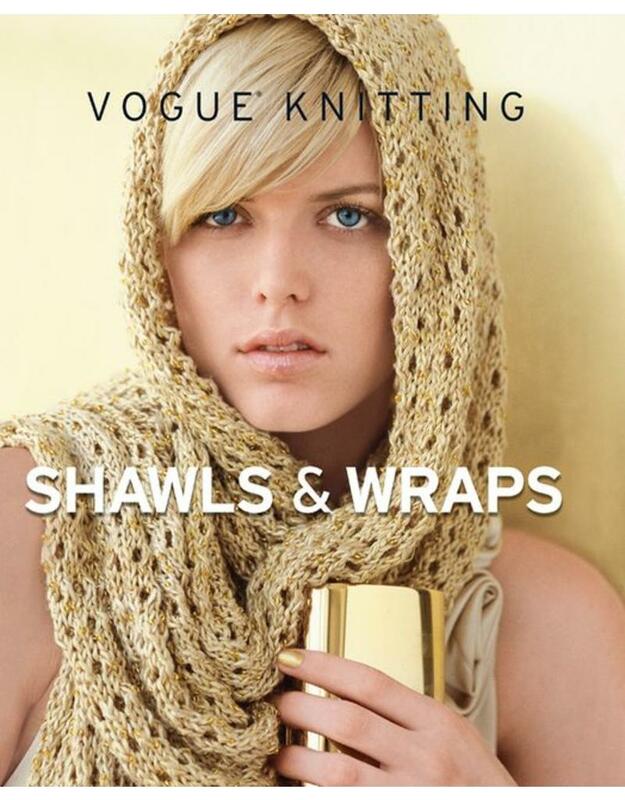 SP VK Shawls & Wraps - Crochet Stores Inc.
A shawl can keep you warm in the winter, top off an elegant evening dress, or chase away the chill on a summer evening. It’s the perfect addition to any wardrobe—and the perfect project for any knitter who’s tired of working on scarf after scarf and wants to move on to something new. 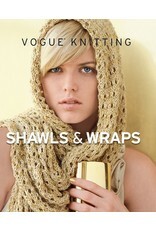 Vogue Knitting Shawls & Wraps presents 25 of the magazine’s most gorgeous wraps, all created by today’s top knitwear designers. The patterns include a chic beaded shawl or one with delicate open lacework; a cozy cabled cape, a stylish fringed wrap, and many other exquisite designs.